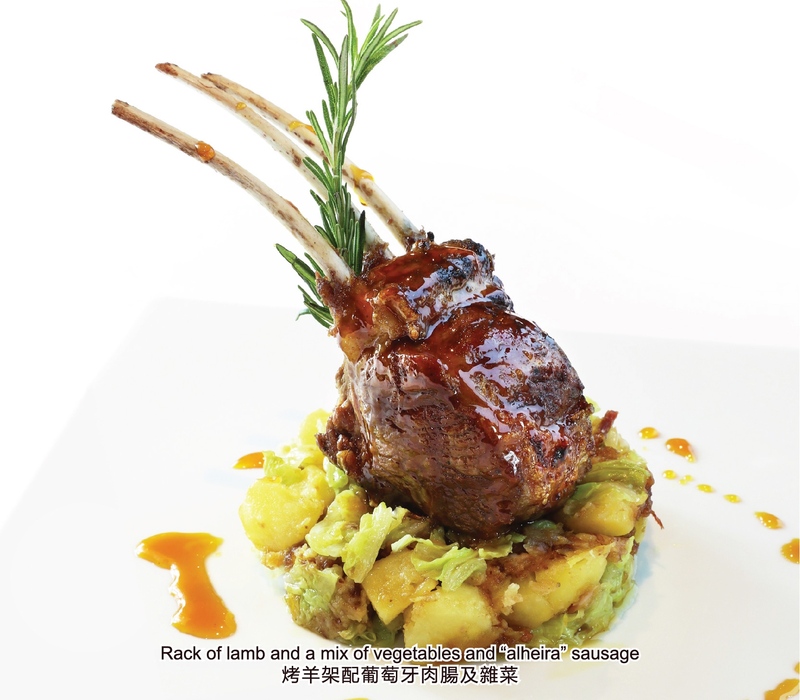 【Macau, 1 Dec, 2017】Let’s have an authentic Portuguese Christmas Wine Pairing Set Menu at FADO to celebrate this festive season! It is time for a big feast! 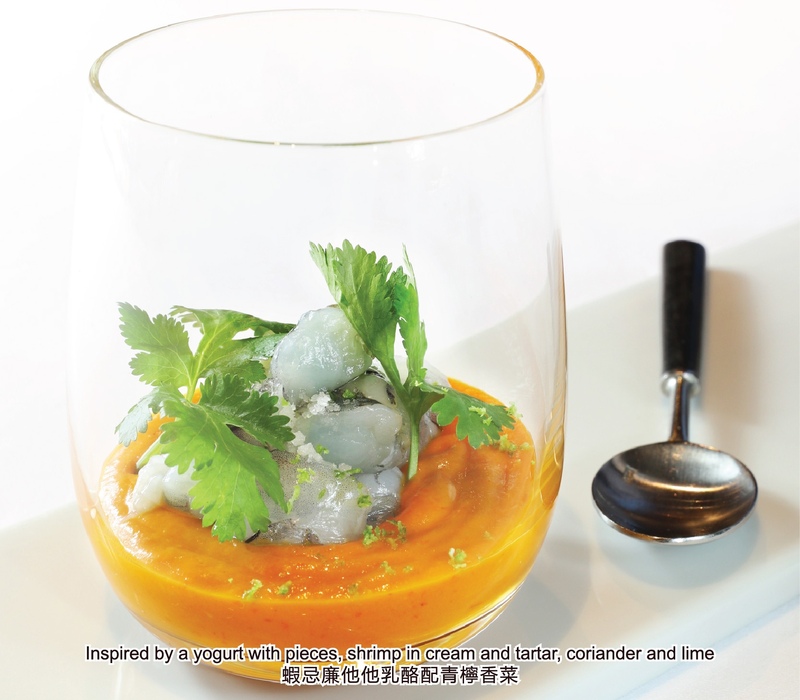 Start your culinary tour with the refreshing Inspired by a yogurt with pieces, shrimp in cream and tartar, coriander and lime to whet your appetite. 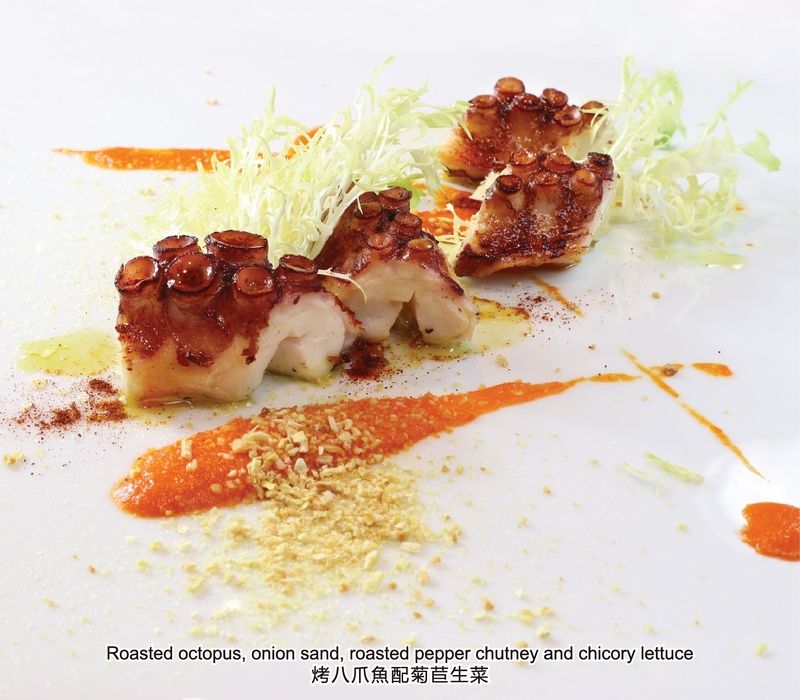 Roasted octopus, onion sand, roasted pepper chutney and chicory lettuce, the supreme quality of octopus will rock your palate in every bite! To satisfy your high demand on taste for main courses, our chef has selected the Portuguese signature dish Bacalhau and Alheira Sausage. 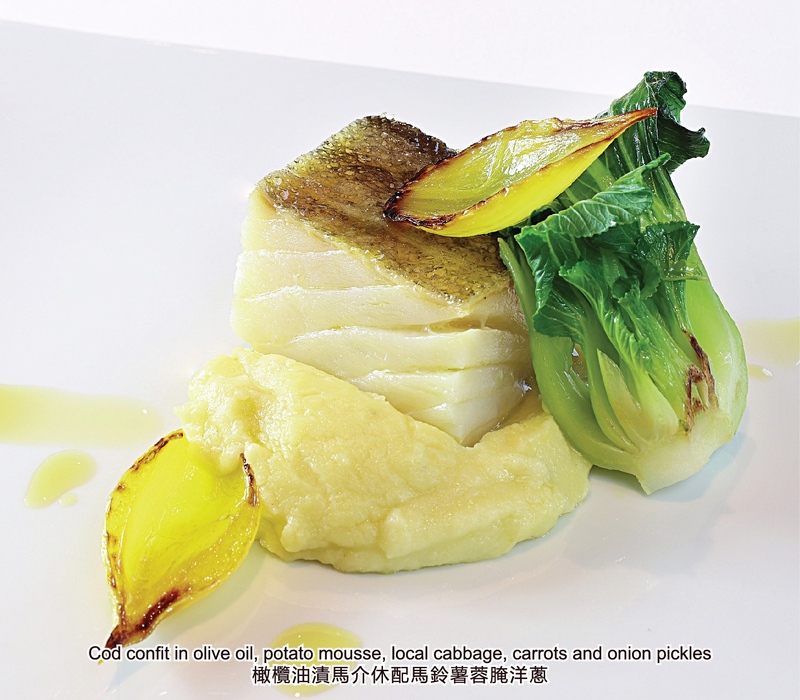 The Cod confit in olive oil, potato mousse, local cabbage, carrots and onion pickles and Rack of lamb and a mix of vegetables and “alheira” sausage should not be missed. 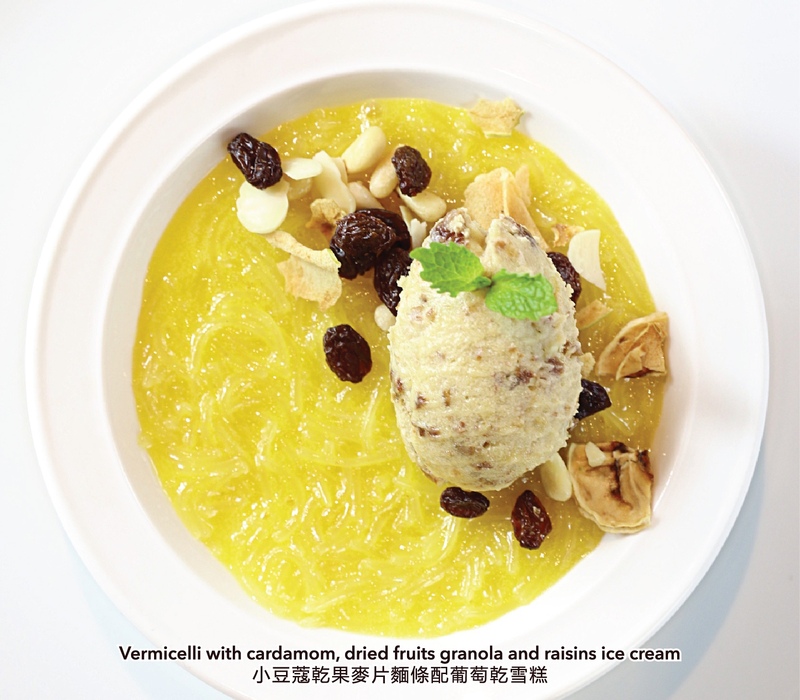 Complete your dining experience with Vermicelli with cardamom, dried fruits granola and raisins ice cream. The smooth vermicelli and luscious ice-cream leave you a lasting impression! Pairing the festive delicacies with fine wines in FADO’s romantic ambience would surely bring you to a new level of enjoyment! 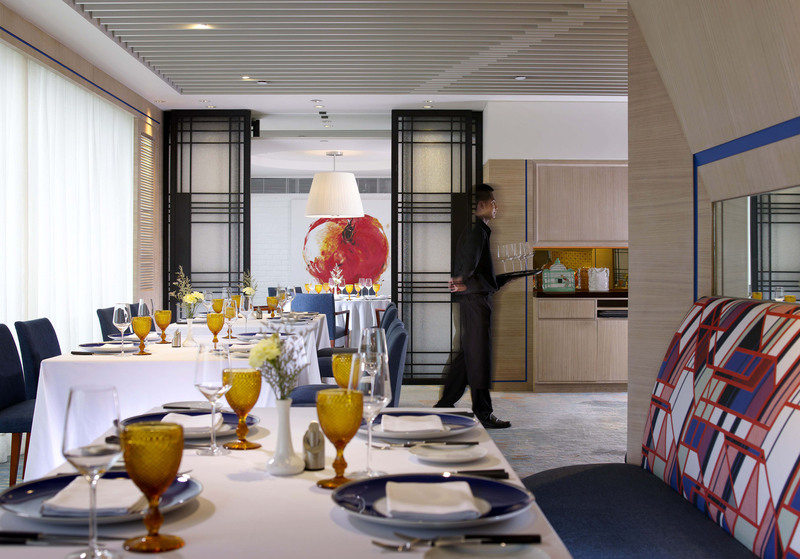 The Christmas Wine Pairing Set Menu will be priced at MOP 680 per person (with wine) and MOP 580 per person (without wine), subject to 10% service charge and available from 9 Dec, 2017 to 2 Jan, 2018. Stay tuned to our Facebook Fanpage and Wechat for more news and updates!